This is our solution if you wish to rent an apartment in Fort Bonifacio (Manila) with all expenses included in the rent price. 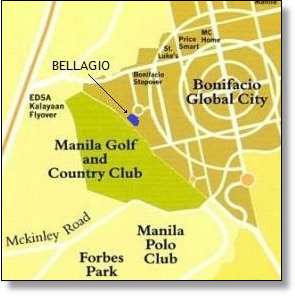 Our serviced apartments in Fort Bonifacio are located at a walking distance from all the BPO offices of Global City. 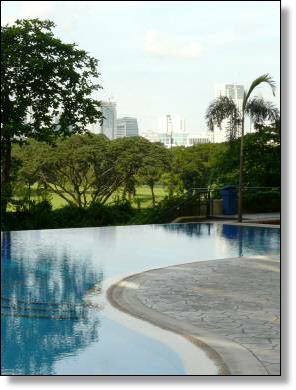 It is also the ideal (and nicest) neighborhood where to live, chosen by expats working in McKinley Hill and Makati business district, both located at 15 minutes by car from The Fort.